Sponsored by Wayfair. The opinions and choices are all mine. I think this list will be handy for any family headed back to school - hope it inspires YOU! It's time to get organized again. 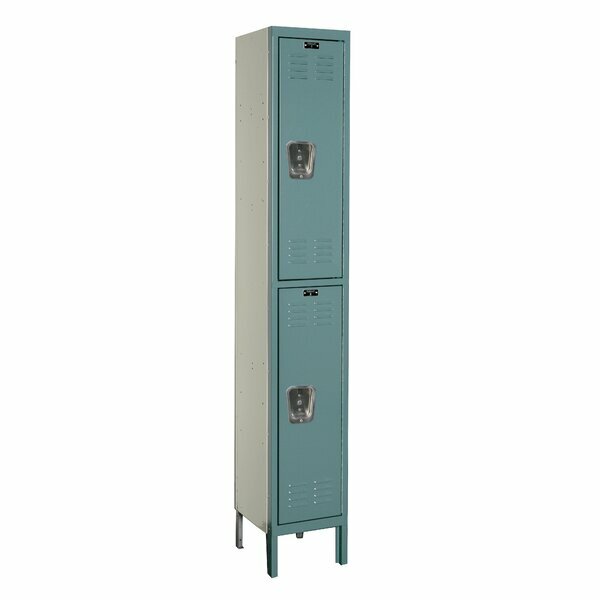 I want this awesome green mist locker for my entry space, between the garage and living room. It will be perfect for backpacks, lunch boxes and more. Crafting and Blogging is always hard to do over the summer because we are busy with fun summer activities. So, as soon as school starts back, I can't wait to get back into blogging and crafting mode. 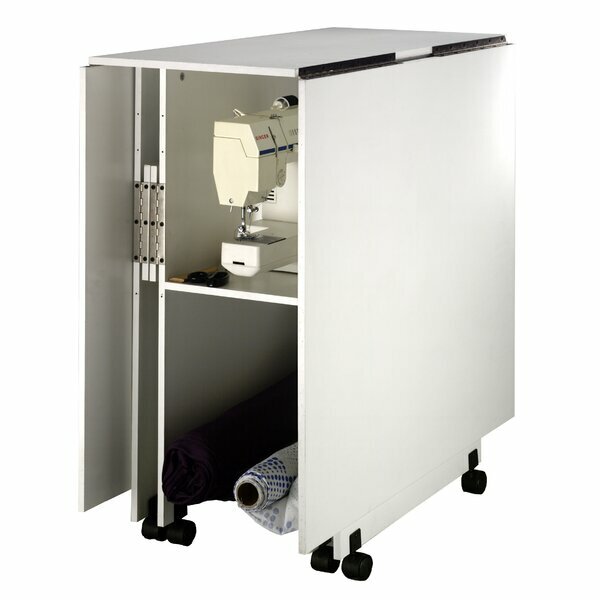 Having a new craft/work table would be a big help for getting back in the groove. Preparing healthy meals is yet another habit I am planning to get into now that school has started back. 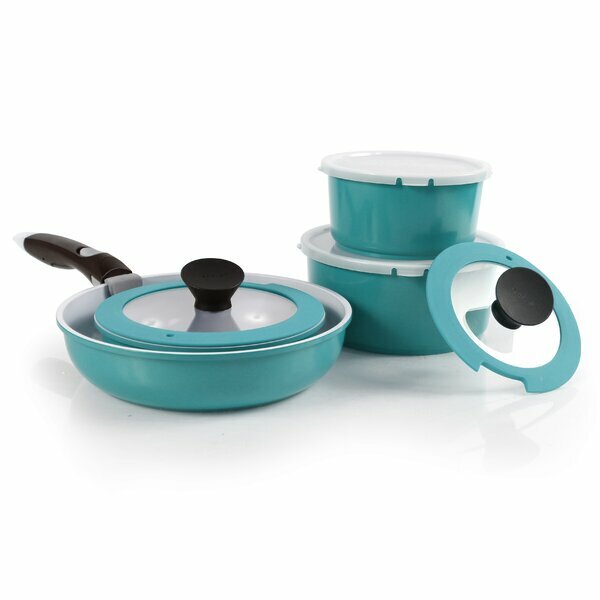 I hate my current pots, and this perfectly colored set would be good motivation to cook something fabulous. 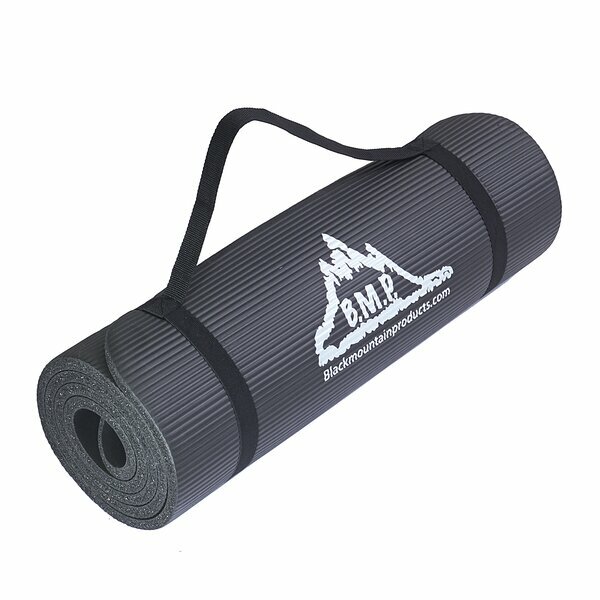 My daughter and I have agreed to start doing yoga together, so 2 yoga mats to assist with our fitness goal is another must have. 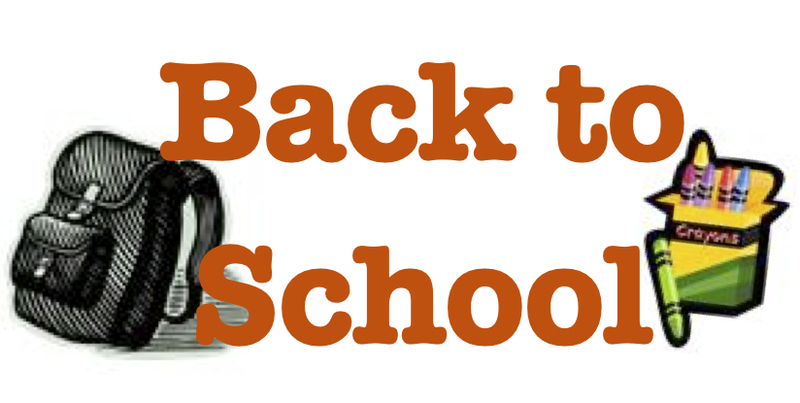 I hope this list inspires you to think about what YOU need for "Back to School." Please comment below to let me know what you have on your list. Sounds like you have a busy back to school season planned for yourself! Love your suggestions! Yes...back to school forces me into a routine...probably a good thing. :) Thanks for stopping by and commenting!